Do you know the number one problem with most new ecommerce store owners? Giving up too easily will deprive you of valuable experience and potential success. And if you haven’t tried retargeting, you have no business throwing in the towel. Retargeting probably isn’t what you think. It has nothing to do with finding a new target audience and everything to do with customizing your ad campaigns based on your current audience’s behavior. 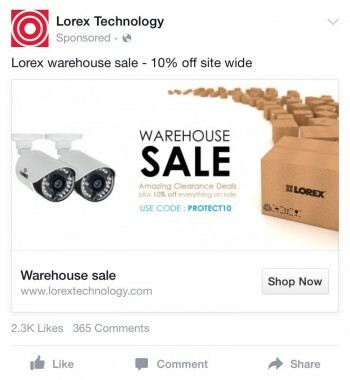 Have you ever noticed that you’ll see ads on Facebook for sites you recently visited? 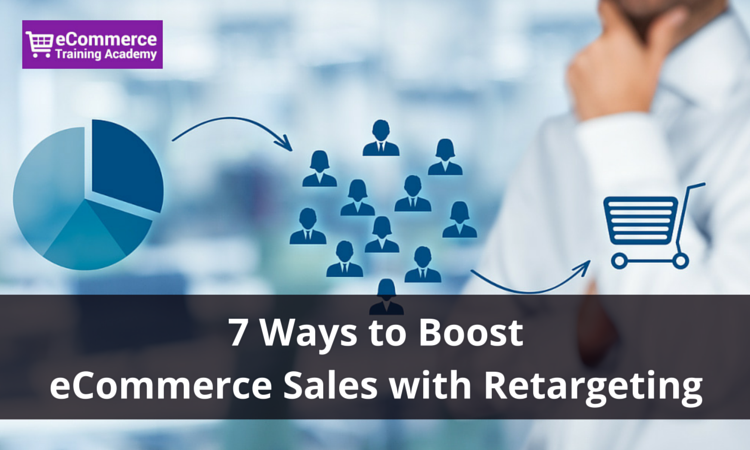 This is one form of retargeting – and it is highly effective. 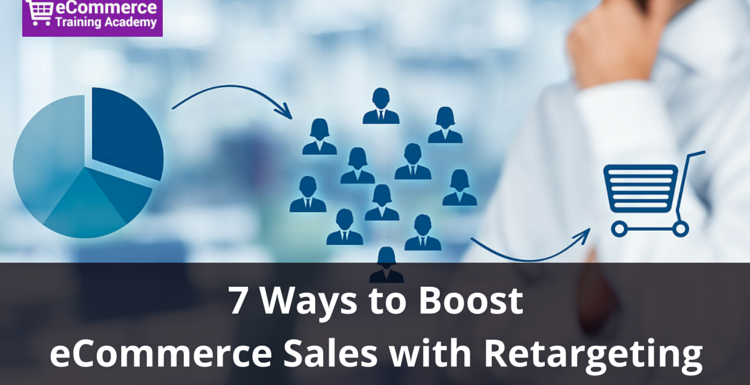 Here are 7 ways you can use this marketing tactic to boost ecommerce sales. Let’s say someone visited your site and spent some time contemplating a purchase of a specific red shirt. Since you’re phasing that style out, you want to promote your new red shirt instead. So, you make sure that is what appears in the next ad they see. 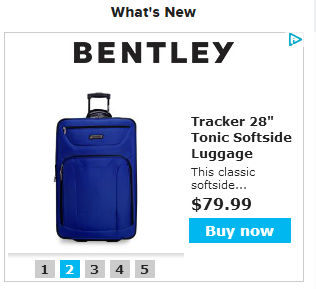 Here’s an example of how Beyond the Rack promotes its latest deals with retargeting. Did someone visit your site and bounce? Or maybe they were on a competitors site and you want to capture their attention. Incentives in the form of offers almost always work. And they work even better with retargeting because you already know that the audience is in search of products like yours. 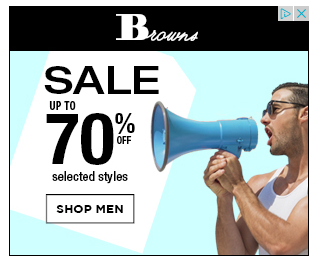 I visited BrownsShoes.com looking for pair of men’s shoes and upon leaving the website, I saw an ad promoting their latest men’s shoes promotions. The most difficult customer to win over is one who has never had any experience with your company. Maybe they stumbled upon your site from a Google search or an email campaign, but they got cold feet before they even added anything to their shopping cart. Don’t let them go so easily. Remind them why they were on your site in the first place – and give them a VERY compelling reason to make that purchase. I’ve never bought anything from Indochino yet, but when I left their website, I started seeing aggressive ads offering me a discount on my first custom suit. According to AdRoll, a Facebook partner and retargeting platform, retargeting customers can earn you $10 for every $1 spent on average. When a visitor leaves your website without making a purchase, you can retarget them on Facebook. With the right tools, you can even retarget to users on social media who received and opened your emails. Maybe someone on your site just purchased a yoga DVD on your website, but did they remember to get the yoga mat and weights? Similar to how Amazon’s related products works, you can run ads to retarget customers who have purchased a related product from your website to get them to come back and buy again. 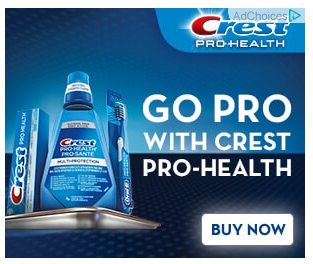 At one point, I was looking at some electric tooth brushes and next thing I noticed, I started seeing some toothpaste & mouthwash ads by Crest! Instead of delivering a boring general ad to people who have previously visited your website, why not show them the item that caught their attention in the first place? They have already told you what they want. It’s your job to give it to them and close the sale. Some customers will “browse” your online store by putting items they like into their shopping cart. There’s an old rule that says, if you can’t get it out of your mind, go back and buy it. Unfortunately, most customers forget about the contents of their shopping carts within minutes after bouncing from your site. Retargeting offers a way to remind them why they put those items into their cart in the first place. In the end, they are more likely to return and make the purchase. 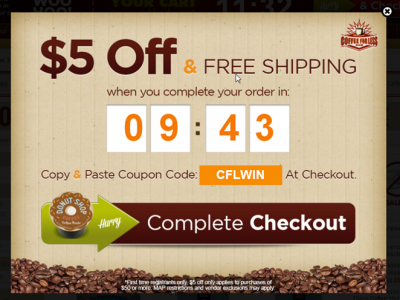 Here’s an example of how Coffee for Less reminds you to checkout with an incentive.